Eritrea’s human rights record was again in the spotlight at the UN Human Rights Council earlier this week. Kate Gilmore, Deputy High Commissioner for Human Rights, said in her opening remarks that over 100 people were arrested in Eritrea in 2017 for practising religions not officially recognised by the state. Eritrea is 6th on Open Doors International’s 2018 World Watch List of the 50 countries in which it is most difficult to live as a Christian. In 2002, the government introduced a law prohibiting Christian practice outside of the Orthodox, Catholic and Evangelical Lutheran denominations, as well as Sunni Islam. But even the sanctioned Catholic Church has faced issues because of its objection to its clergy being forced to become conscripts in the indefinite and compulsory military service imposed in Eritrea. Arrests of Christians escalated in 2017. A new wave of arrests that began in May saw the number of Evangelical Christian prisoners rise to more than 200. 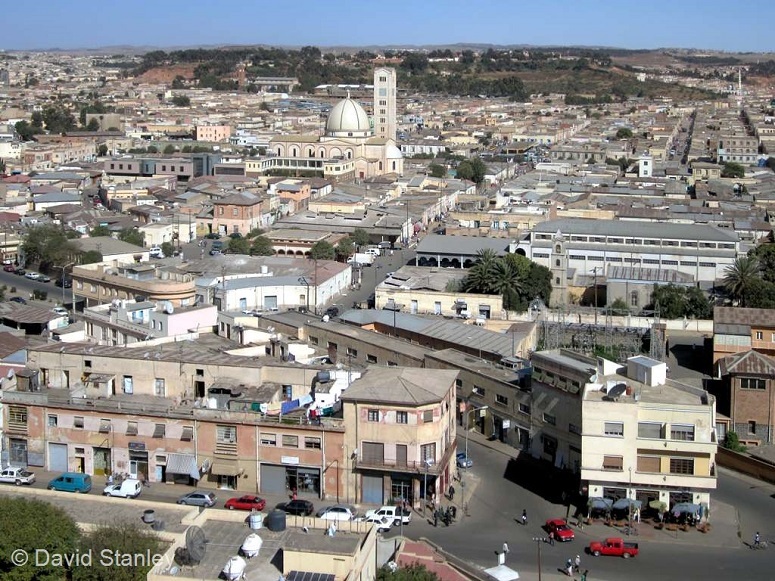 Evangelical and Pentecostal Christians are at particular risk, although the Eritrean Orthodox Patriarch, Abune Antonios, has been under house arrest since 2007 after he refused to comply with government attempts to interfere with church affairs.